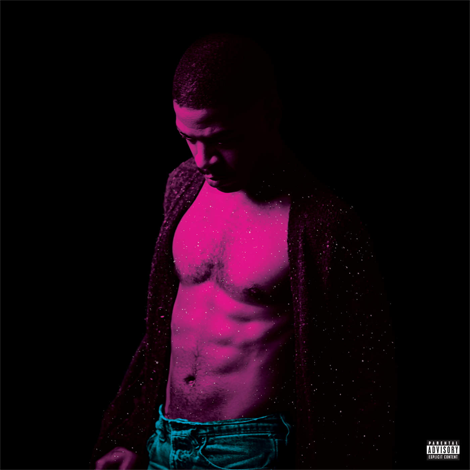 Kid CuDi join forces with Andre 3000 for one (out of the two) collaboration called “By Design”. The production on the track is handled by Pharrell and Plain Pat. 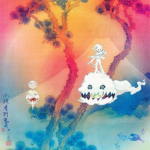 Furthermore, the song appears on KuDi’s sixth and latest album Passion, Pain & Demon Slayin which is out now.